About Axio - Our Mission: We will solve cyber risk. 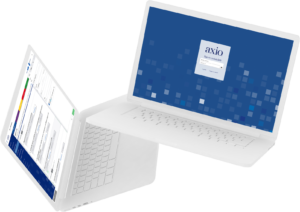 Axio’s mission is to empower security and risk leaders and organizations to achieve and sustain cyber resilience. We will solve cyber risk. By quantifying risk, assessing insurability, and preparing for financial recovery, Axio has found the way to solve cyber risk. Achieving Axio’s vision requires a sea change of perspective and approach because cyber risk can’t be eliminated. Rather, it can be effectively managed. One of our biggest challenges is an educational one—we need to convince security leaders that silver bullet solutions do not exist, that technologies are only part of the solution set, and that truly understanding and managing cyber risk requires a risk management based approach. We have built an incredible team of the world’s leading authorities on cyber risk management maturity model development and utilization, insurance experts who understand that cyber is a peril, and a dedicated development team to bring it all together. Our cyber risk management platform is indispensable to security leaders, senior executives, and boards of directors. This all seems like common sense. Innovation. Transparency. Access to your real-time cybersecurity standing. 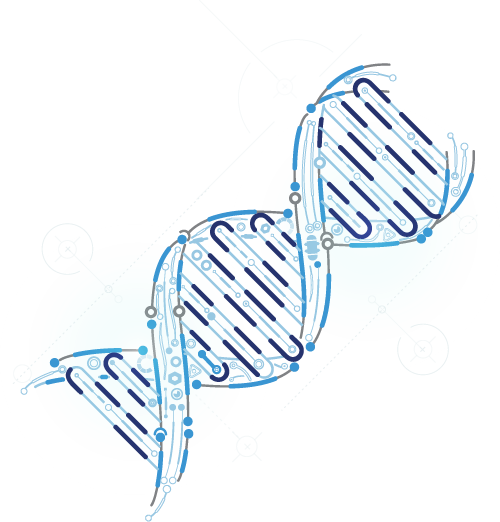 Allowing for greater cyber maturity and financial health for all. But it’s far from how things work in today’s climate. 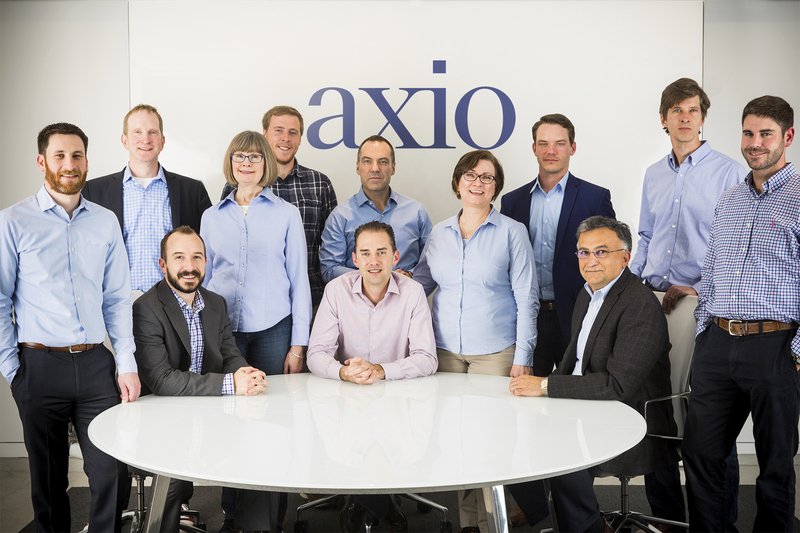 Axio’s solutions are created by an extraordinary team of engineers and industry experts united under one vision to revolutionize cyber risk management.